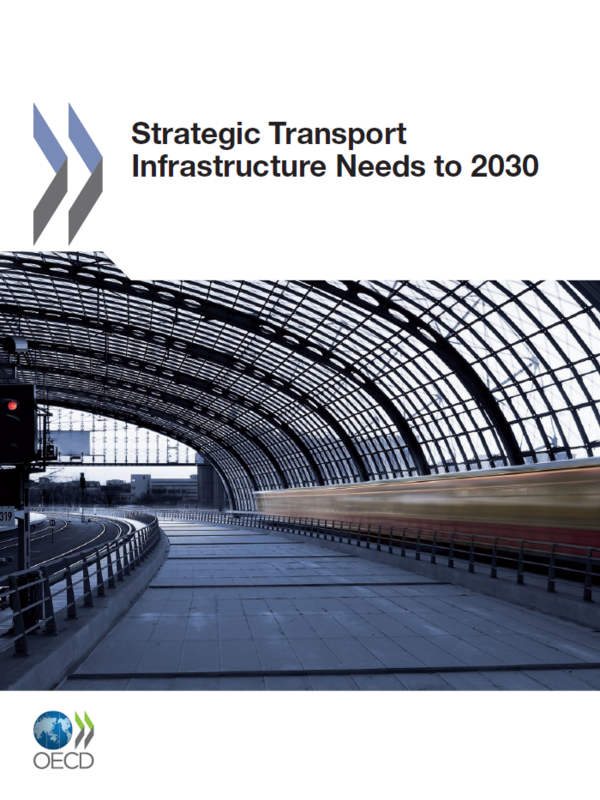 Transcontinental Infrastructure Needs to 2030/50 explores the long-term opportunities and challenges facing major gateway and transport hub infrastructures -- ports, airports and major rail corridors – in the coming decades. 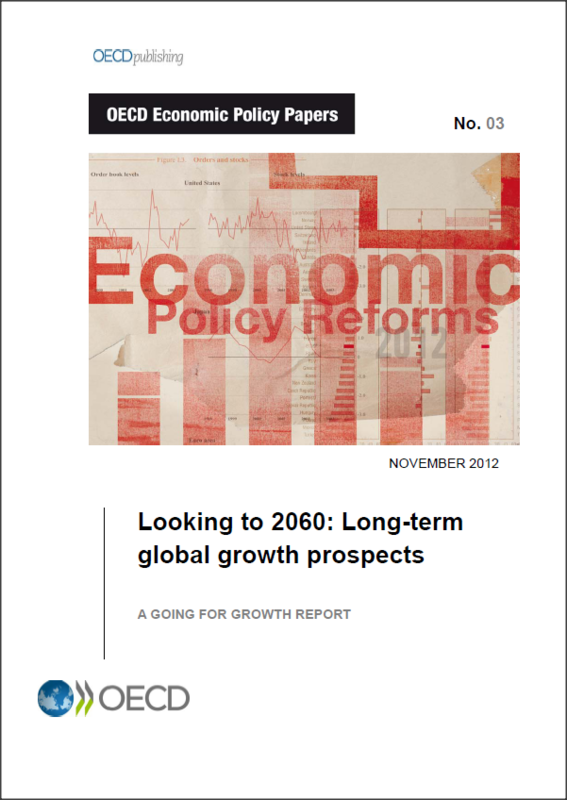 The report uses projections and scenarios to assess the broader economic outlook and future infrastructure requirements, and examines the options for financing these, not least against the backdrop of the economic recession and financial crisis which have significantly modified the risks and potential rewards associated with major infrastructure projects. 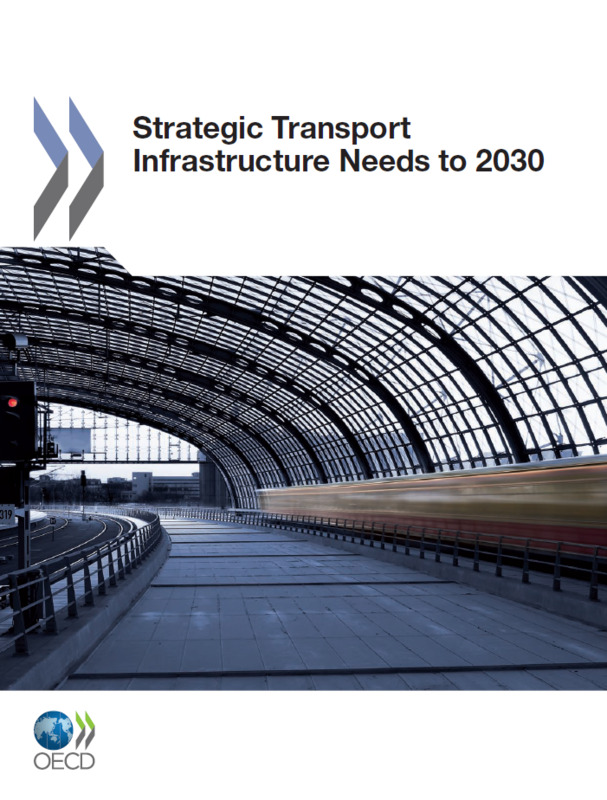 Building on numerous in-depth case studies from Europe, North America and Asia, the report offers insights into the economic prospects for these key facilities and identifies policy options for improved gateway and corridor infrastructure in the future. Recent global shocks, such as the 2008 financial crisis, have driven policy makers and industry strategists to re-examine how to prepare for and respond to events that can begin locally and propagate around the world with devastating effects on society and the economy. This report considers how the growing interconnectedness in the global economy could create the conditions and vectors for rapid and widespread disruptions. It looks at examples of hazards and threats that emerge from the financial world, cyberspace, biological systems and even the solar system, to reflect on what strategic capacities are called for to improve assessment, mapping, modelling, response and resilience to such large scale risks. 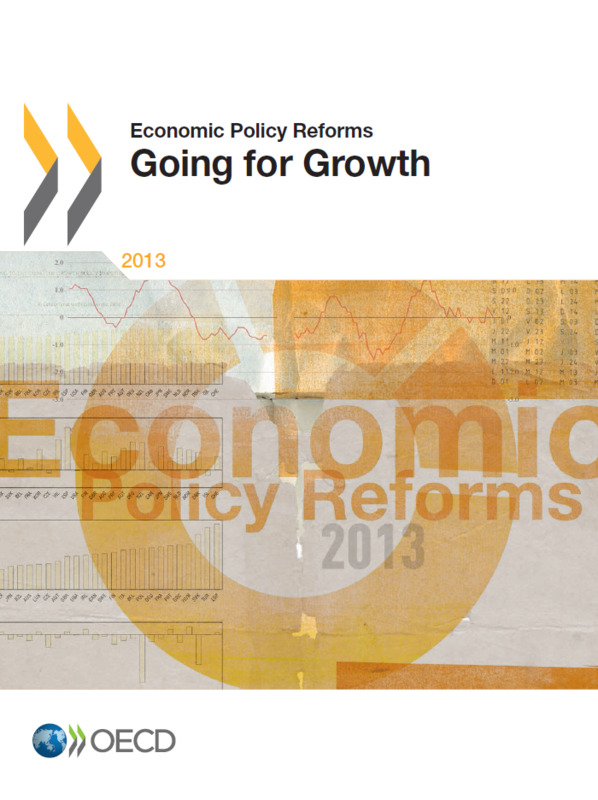 Going for Growth builds on OECD expertise on structural policy reforms and economic performance to provide policymakers with a set of concrete recommendations on reform areas identified as priorities for sustained growth. 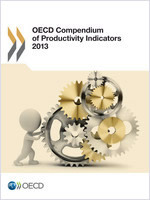 The OECD has identified reform recommendations to boost real incomes and employment through the Going for Growth analysis for each OECD country since 2005 and, more recently, for the BRIICS. This benchmarking exercise provides a tool for governments to reflect on policy reforms that affect their citizens’ long-term living standards. Since the 2009 Pittsburgh Summit, Going for Growth has contributed to the G20 regular work programme to achieve Strong, Sustainable and Balanced Growth, notably through the so called Mutual Assessment Process. For each country, five policy priorities are identified based on their ability to improve long term material living standards through higher productivity and employment. The priorities broadly cover product and labour market regulations; education and training; tax and benefit systems; trade and investment rules; and innovation policies. This issue reviews the progress made on previous recommendations and identifies new priorities for the near term. It also looks at the potential impact of Going for Growth policy recommendations on public policy goals other than GDP growth. 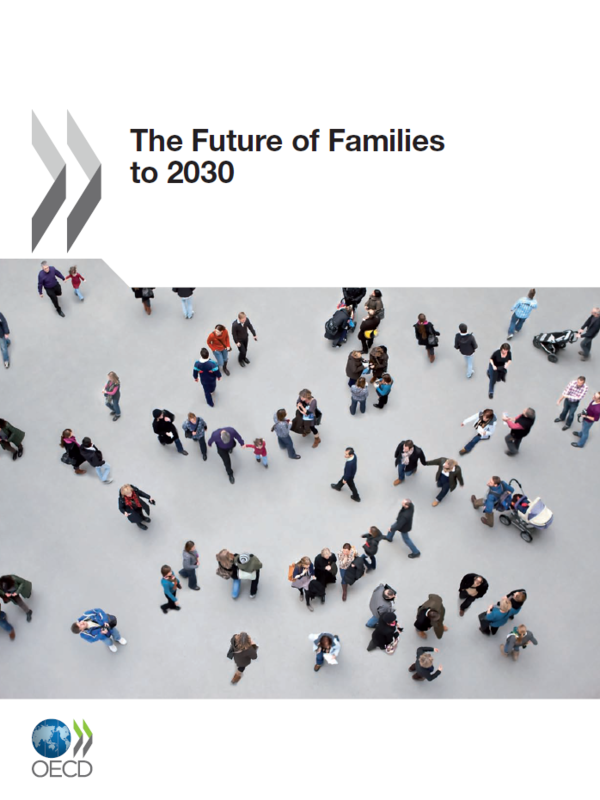 This report presents the results from a new model for projecting growth of OECD and major non-OECD economies over the next 50 years as well as imbalances that arise. A baseline scenario assuming gradual structural reform and fiscal consolidation to stabilise government-debt-to GDP ratios is compared with variant scenarios assuming deeper policy reforms. One main finding is that growth of the non-OECD G20 countries will continue to outpace OECD countries, but the difference will narrow substantially over coming decades. In parallel, the next 50 years will see major changes in the composition of the world economy. In the absence of ambitious policy changes, global imbalances will emerge which could undermine growth. However, ambitious fiscal consolidation efforts and deep structural reforms can both raise long-run living standards and reduce the risks of major disruptions to growth by mitigating global imbalances.